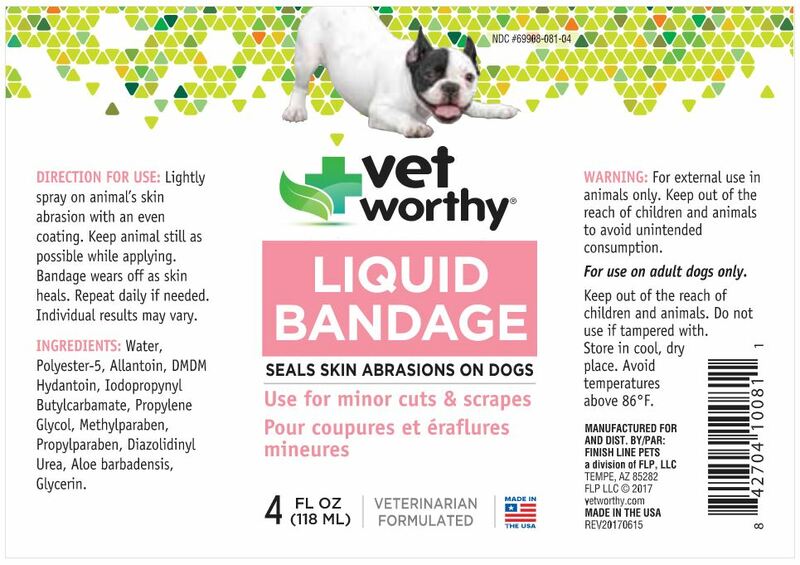 Seals skin abrasions. Used for minor cuts and scrapes. 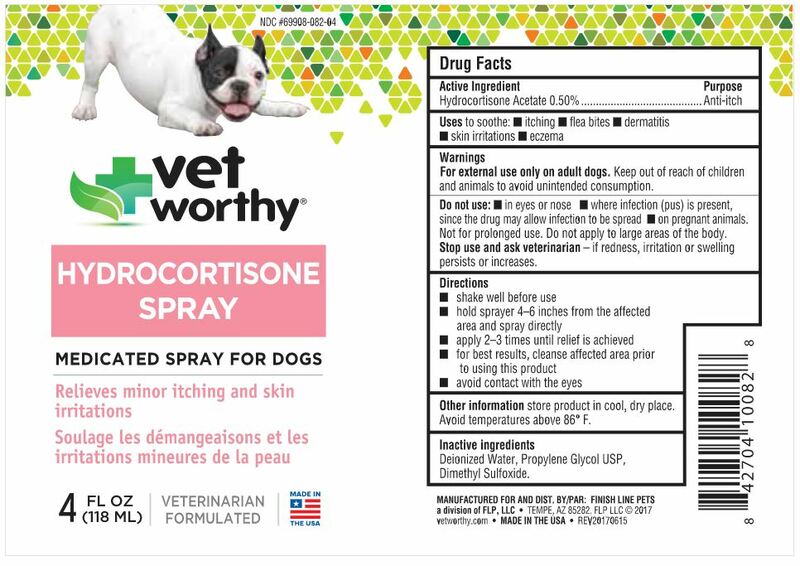 Available in a spray bottle. 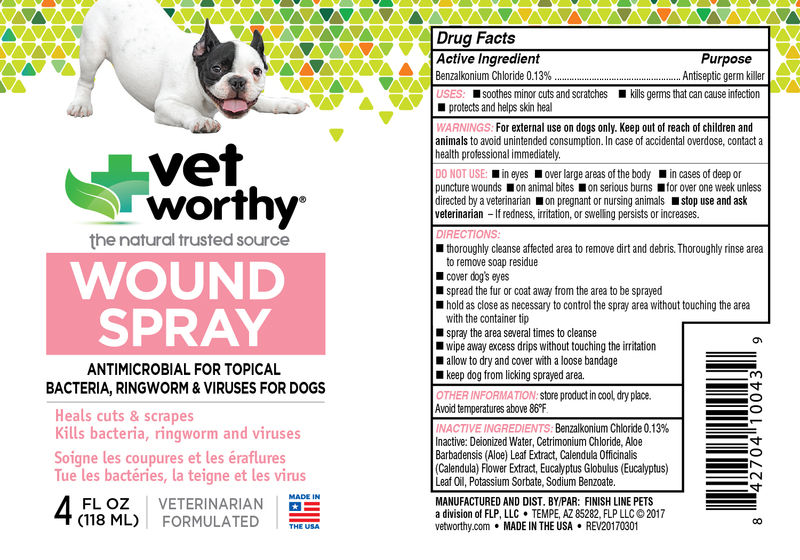 Helps stop bleeding use for minor cuts and nail clipping. 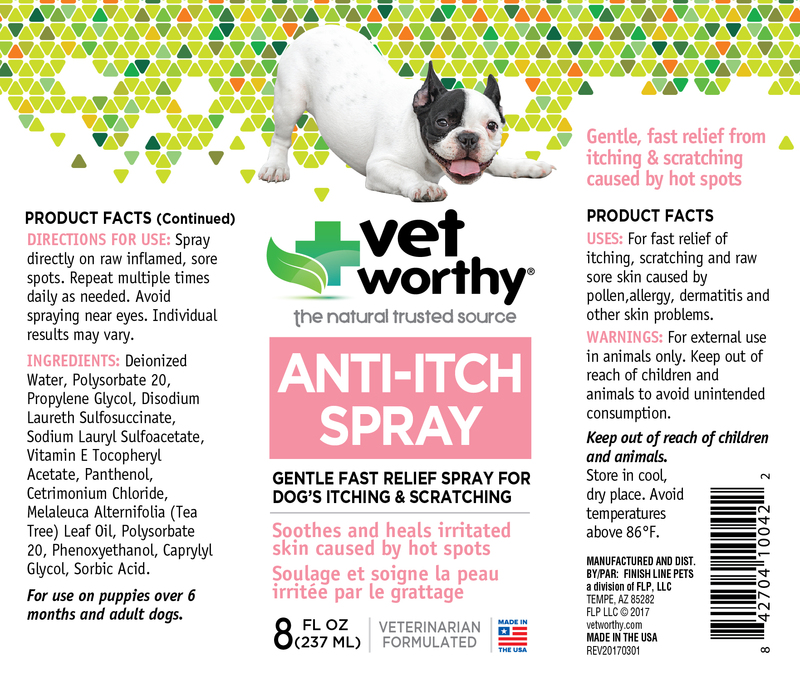 Gentle fast relief spray for dogs itching and scratching. Soothes and heals irritated skin caused by hot spots. 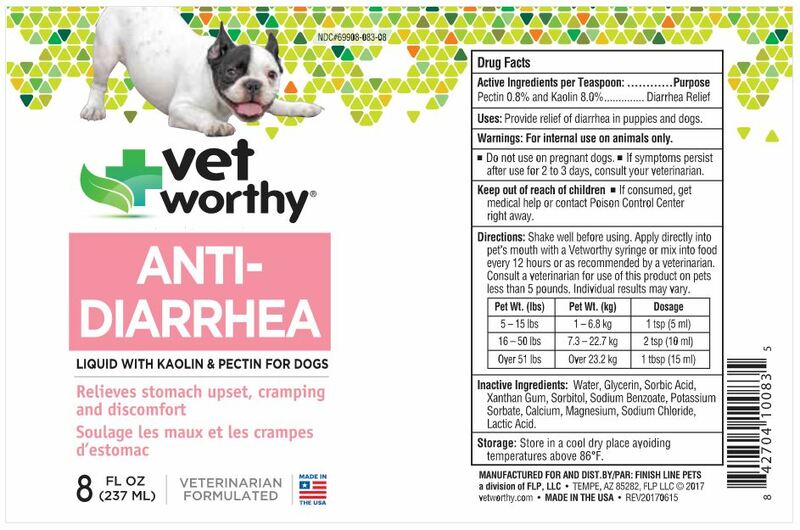 Available in a spray bottle. 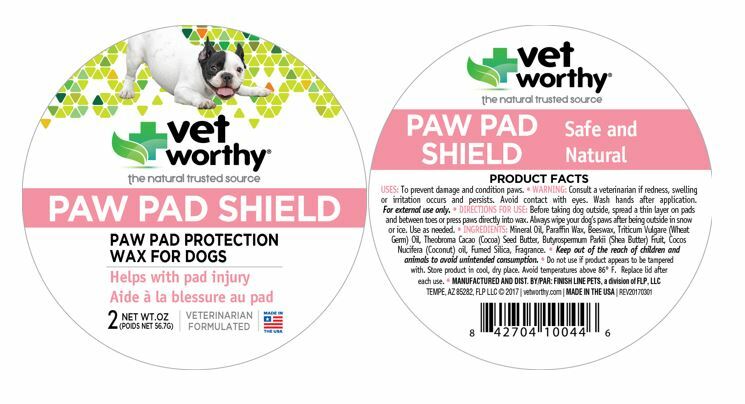 Veterinarian wax formula for paw pad protection. Helps with pad injury.